Postponed – thank you for your patience and understanding as we work on our first Livonia PTSA Council Leader in Me presentation. We will update this information as soon as we have a new date, time and location. 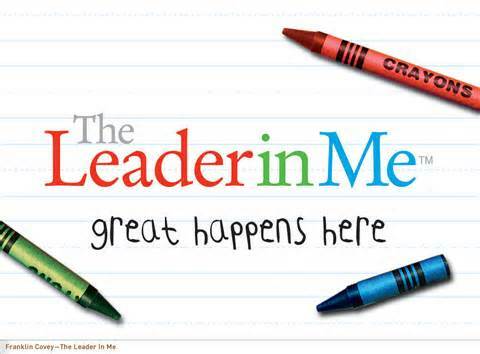 Join the Livonia PTSA Council for a presentation by Dr. Terry Taylor, Cooper Upper Elementary Principal and Leader in Me pro for an informative workshop all about the Leader In Me program. This workshop is geared to new Leader in Me families, but all are welcome to attend. Dr. Taylor will go over the program and explain the way it works, both at school and at home. Please fill out the form to RSVP.